I am an Apple fanboy. I’m writing this on my Apple MacBook Pro while wearing my Apple Watch and intermittently checking my Apple iPhone. I’ve been buying their products since high school, when the very first iPod came out, and the infatuation I had then has waxed and waned but never fully died. One of my favorite purchases in the past few years has been my iPad Pro, and of course I sprang for the accompanying stylus and keyboard cover. It’s been a great laptop replacement for 90% of use cases, and I essentially never travel with my MacBook anymore. I’ve taken it on over a dozen trips for business and pleasure, and it has performed admirably. So you can imagine my annoyance this fall when – a year and two months after I had purchased it – my iPad stopped recognizing the keyboard. Keystrokes no longer registered, the software keyboard remained in view, and every so often a message “This accessory is not supported by this device” would pop up on the screen. 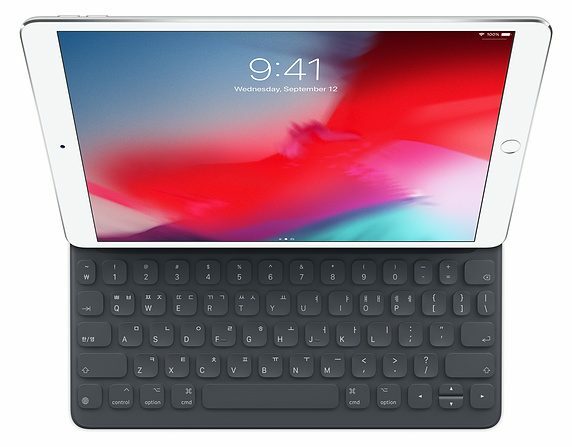 A cursory search online found that this was a common problem with the 9.7″ and 12.9″ models; keyboards were failing to connect with no apparent damage or software bug. The issue was so pervasive, in fact, that Apple ultimately extended their warranty on all these device to three years, free of charge. So in my naiveté, I assumed that the same program might be extended to my keyboard, the 10.5″ model, since clearly nothing had changed in the manufacturing process and defective units were still being produced. Oh how wrong I was. After the wild goose chase of an online chat, a customer support phone conversation, and two fruitless trips to an Apple store, they finally stopped stringing me along and told me that this defect is not recognized by Apple and would not be covered. I was told that the only option was for me to buy a brand new product, entirely at my own expense. Overall I probably wasted about 5 hours of my time. It’s not hard to find evidence that other people have had the same problems with this device, and I suspect it’s only a matter of time before Apple relents and extends the warranty accordingly. But I want my money NOW! What to do? I have a decent number of credit cards. I’m not a churner, but I do have a card that gets me some form of reward with just about any purchase that I make. Most of these cards come with a number of other benefits, such as rental discounts and price protection. And many of them offer their own free extended warranties on products bought with the card, a fact that I knew in the back of my head but had never looked into or utilized. The process took time but was fairly simple and straightforward: I had to gather my purchase receipt, my relevant credit card statement, a copy of the original manufacturer warranty, and a repair quote from Apple (in this case a document stating that the ‘repair’ cost would be the cost of a new item). And voilà, a few weeks later I was sent a check for the full purchase price of a new keyboard. Now I have no intention of replacing the defective one with another unit that will probably break in year, but at least I have the money that I feel was due to me. I wrote about this because it was a new process for me, and something that probably doesn’t occur to a lot of people. 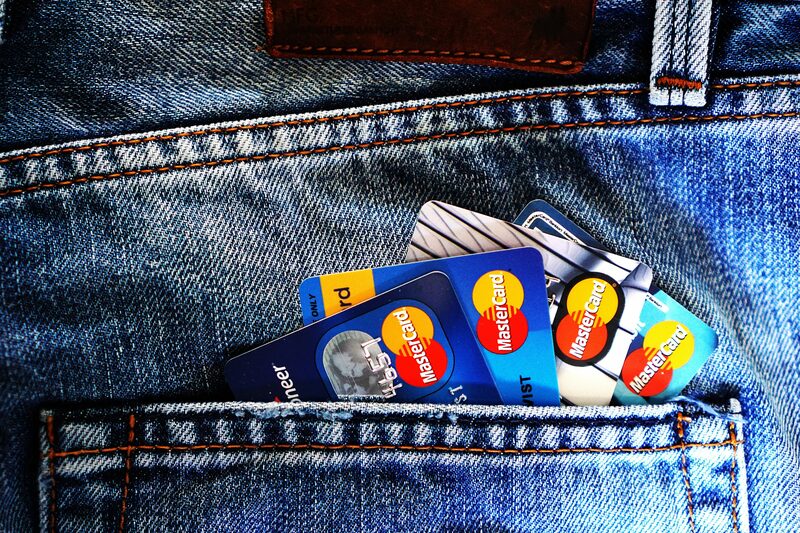 I recommend that you look into your own credit card benefits, and the next time something fails well before it should, rather than banging your head against the corporate wall, go ahead and give the credit card extended warranty a try. Thank you for the exposure! Am a fan of your website and have seen you around Twitter; I appreciate the support.